Social media can help Allied Health Professionals (AHPs) to share information, advice and best practice with people that we wouldn’t meet in other ways, and over the past few months we’ve been lucky to connect with lots of other AHPs here on twitter. Today @Quality_Watch published Allied Health Professions: can we measure quality of care? 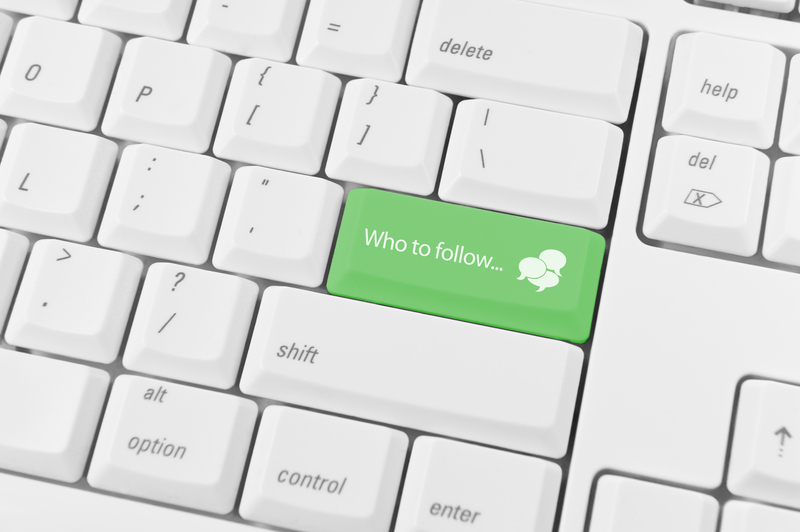 This looks at the role of AHPs in the public, private and voluntary sector, so it seemed a good day to post this ‘who to follow’ list for AHPs on twitter. We hope it will help you connect with other AHPs across the country and further afield. Who have we missed?! We realise this probably only scratches the surface, and is very UK-focused, so let us know via comments on twitter and we will keep adding to this list. The HCPC @The_HCPC: ok, so not strictly an AHP organisation but they were an early adopter of twitter, regularly tweet useful information, and have actively taken part in twitter chats with #OTalk, #physiotalk and other professional communities. Rehabilitation in HIV Association of AHPs specialising in HIV rehabilitation: @rehabHIV. David Davis @DavidDPara – paramedic who works in an Ambulance Trust and centrally in informatics. Ieuan Ellis @ Prof_IeuanEllis Professor in Healthcare Education, Dean and Pro-Vice Chancellor at Leeds Beckett University and former Chair of the UK Council of Deans of Health, and Non-Executive Director Leeds Community Healthcare NHS Trust. Carolyn McDonald @carloynahpdf AHP Director working for the NHS in Scotland. Interested in the challenge of integrated services. Jan Beattie @JanAHPO AHP Officer for Primary Care. Michelle Tennyson @warner_MD Assistant Director Allied Health Professions and Personal and Public Involvement. Northern Ireland Lead for Muscular Dystrophy and Neuromuscular Disorders. Jennifer keane @je_keane AHP consultant. Public Health. Cancer. Radiography. Prison Health. Non Medical Perscribing. You can also catch-up on tweets and activity using the #AHPs hashtag using Symplur by clicking here. Thank you for including my twitter handle in this list of “who to follow”. In Scotland we have set up a new blog on the work of allied health professionals, supported by Alzheimer Scotland & led by allied health professionals. Would be great to extend the following of the blog. Go to http://www.letstalkaboutdementia.wordpress.com and you can sign up to receive the blogs every Thursday at 8am in your inbox. We did not set up a separate twitter account for the blog as it is tweeted out via @alzscot & my own twitter @elaineahpmh. We look forward to your comments on our new blog idea of #letstalkaboutdementia & be good to have you follow the blog & contribute to the comments sections.